In this post let’s look at the Paragraph (P Tag) and the Heading Tags. This is used to represent blocks of Text in HTML. The <p> tag is used to represent paragraphs. Paragraphs can be a group of text content which is separated by horizontal space or indentation . Like most HTML tags, the p tag needs to be closed as follows . In the above two lines of code, we have two different paragraphs. The <p> represents the opening Tag. Then the text to be placed in the web page, must be put after this first P tag . And then the </p> represents the closing Tag. Which ends the paragraph. Most attributes for the P tag are obsolete. Actually most display and alignment attributes in html are obsolete. 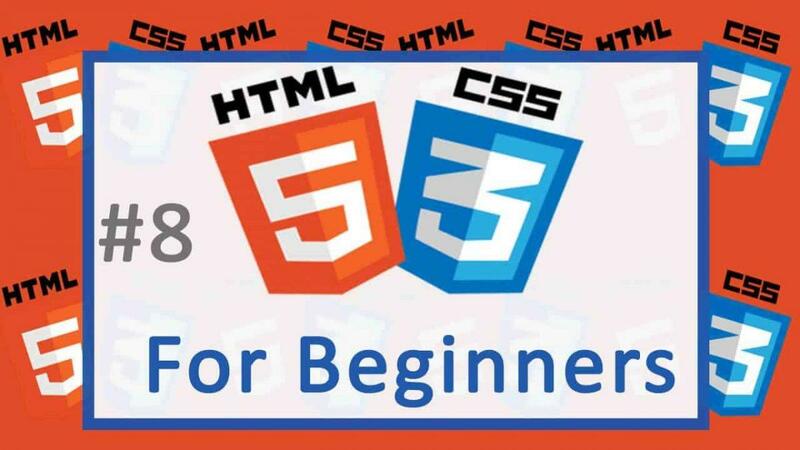 This is because CSS should be used to style the appearance of Web Page elements and not HTML. Just a side note, we also have the following tags, close by for you to use with your <p> tag . You should use them to nest Headings and sub headings into each other. Note that, h1 is the highest level whereas h6 is the lowest. Test this code like I showed you in the previous tutorials.